A collection of articles, research, and the latest findings in the field of technology and horticulture. A study ties a baby’s head size and overall birth weight with the mother’s proximity to green space. Greener environments give rise to babies with bigger heads and bodies. Research showing the correlation between a building occupant’s health, well-being and productivity that result from the presence of indoor plants in the workplace. 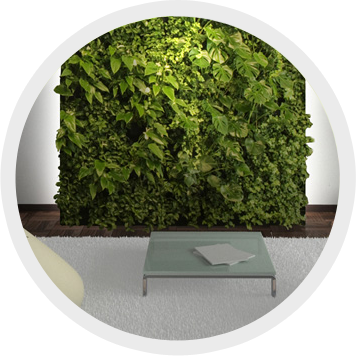 A study discussing how interior plants could reduce stress and improve worker productivity in a windowless environment. Intuitively, people sense that contact with plants and nature is restorative and calming to the human spirit. Studies repeatedly have shown that contact with nature can lower blood pressure, reduce anxiety, relieve stress, sharpen mental focus, and, among children with attention and conduct disorders, improve behavior and learning.